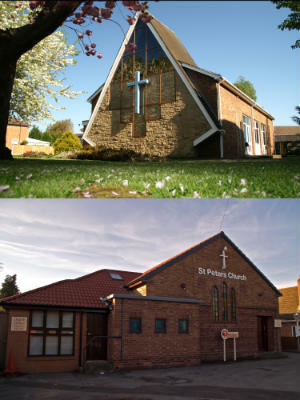 St Peter's Anglican Church and Toton Methodist Church work together in a covenant relationship as Toton Churches. We serve the community through worship, fellowship and outreach events; and strive to see lives transformed through faith in Christ. We consist of a wide range of different people, from all ages and different backgrounds. Whoever you are you are assured a very warm welcome at any of our services.